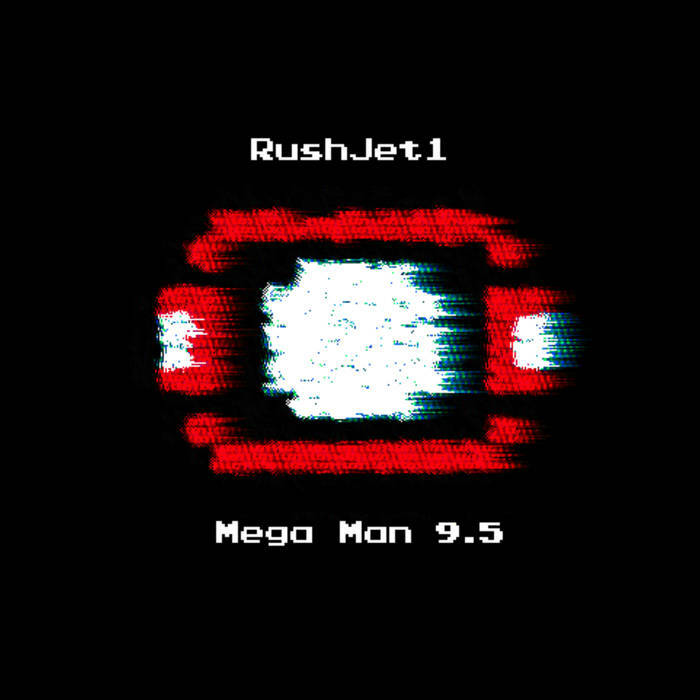 Rav3n This track fits the 8-bit era and MM9 perfectly! Favorite track: Scuba Man. ᶕɐя ₢ɐᵰ₫ע Absolutely phenomenal album! Perfectly captures the essence of Mega Man, but still keeps it totally fresh. 10/10! Favorite track: Scuba Man. 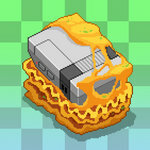 Gamemusicfreak So amazing! If only this music could be featured in a Mega Man game. Incredible. Favorite track: Scuba Man. Death Zero Almost better than all of the original Mega Man soundtracks... combined. 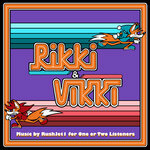 Favorite track: Wily Castle Level 1. 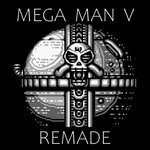 Victor Max Vellon The coolest thing about this album is that you can truly imagine what a game like this may have been like considering Mega Man 9 was not out at the time and the track names paint pictures in my head of what it could have been. 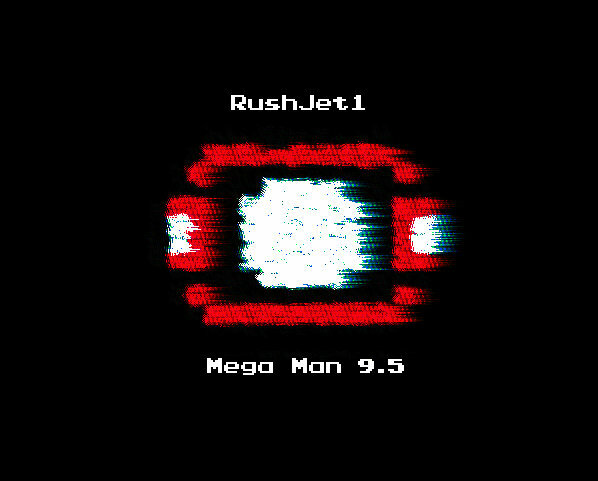 Being a huge Mega Man fan, I supported yet another RushJet1 album. 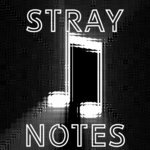 Favorite track: Light's Ultimate Solution.